Love your legs is a new and up coming tights and hosiery online retailer that are here to provide everything you could need to love your legs! We are a committed company who's aim it is to keep our customers happy and ensure that the products we supply are excellent quality and affordable. 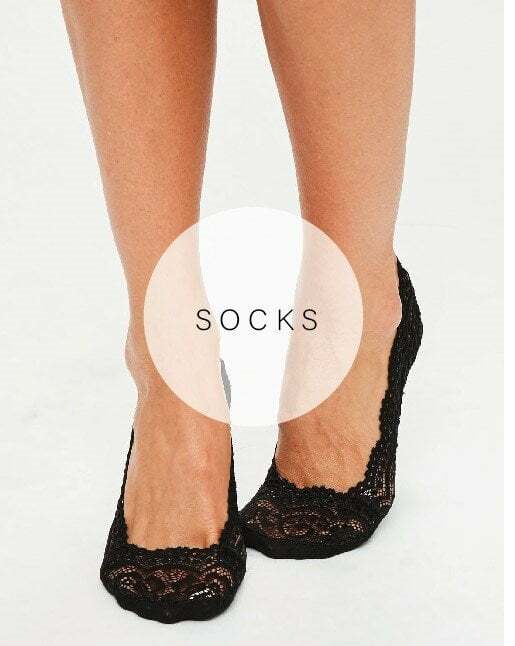 We stock everything from tights as well as leggings, socks, shape wear and stockings that are all a part of our own brand as well as introducing other brands. We currently stock Fiore, Adrian, Oroblu and Pretty Polly but plan on adding more to our list in the near future. Here at love your legs we believe that our key to success is to provide outstanding customer service, so if you have any questions or queries please don’t hesitate to contact us whether its about your order or even a new product you would like us to stock, we would love to hear from you!